This year's sprints and hurdles all seem to have something in common... Finnigan Schirmer is a favorite in four of the five events. 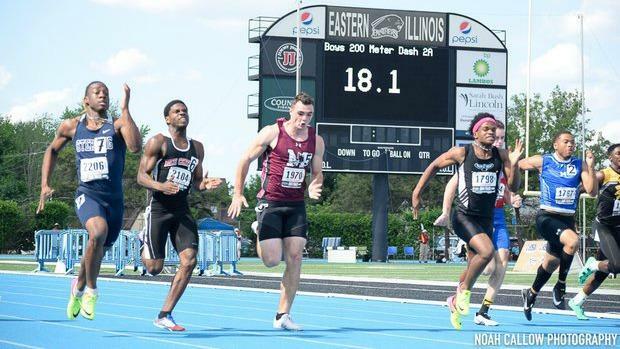 Will Schirmer dominate 2A sprints? or will a challenger emerge?